Owning a swimming pool is the culmination of years of hard work. You want to be able to relax and enjoy your pool, entertain your friends and family, and not have to worry about defects on the surface or tile as well as problems with the water’s chemical composition. 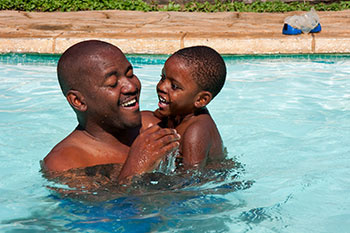 To really enjoy your pool in peace, you’ll need home pool maintenance service in Buford, GA. Rely on the pool maintenance professionals at Sunrise Pool Services. Sunrise Pool Services can handle pool cleaning, pool repair, winterization, de-winterization, and all the pool inspection service you expect to keep your pool healthy and ready for entertaining, swimming, and drifting in a little rubber raft. We’ve been providing premiere pool cleaning and pool maintenance service since 1981. We started in 1981 with one employee with a skimmer and a dream. By providing years of dependable service, we’ve grown to where we are today: Georgia’s number one home pool maintenance services provider. 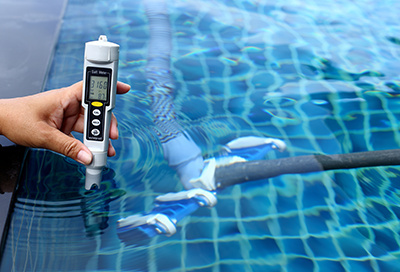 We take pride in our work and in our knowledge of swimming pools, which covers everything that’s required to keep your pool clean and working the way it should. 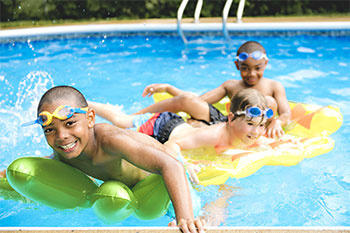 The most immediate need of any pool owner is to keep their pool up and running when they need it most. As the premiere pool maintenance professionals in Buford, GA, we provide a range of services that includes pool cleaning, water treatment, as well as winter and de-winterization. 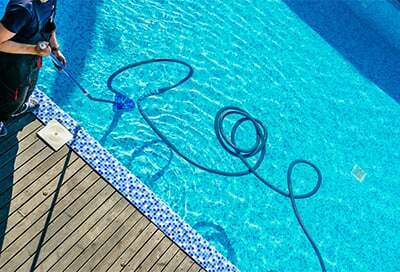 Our trained experts can be relied on to provide the best in swimming pool care, as we strive to be the best pool cleaners in town. Pools can go a long time with what seems to be minor problems, but don’t be fooled. A small crack or a mishap in the pump can have lasting effects and should be dealt with as quickly as possible. As an expert pool maintenance company, we offer the finest pool repair and renovation services you’ll find in the area. Our technicians are skilled in fixing leaks, heaters, pumps, motors, and filters. We can also renovate your pool and reconfigure the design to match however you envision your perfect pool to be. Here at Sunrise Pool Services, we offer weekly, bi-weekly, and monthly pool cleaning as well as opening and closing services. Whether you own a hotel or an apartment complex with a pool, we’re here to help you maintain your pool and make sure it’s clean at all times. If you’re purchasing or are planning to purchase a home with a pool, then you'd want to know the condition of that pool. Let us help you. 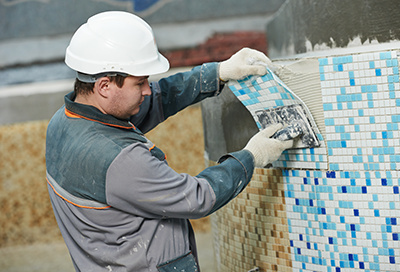 We can let you know if there are any cracks you should be aware of, if the mechanical equipment is working as well as it should, and if there are any foundational issues that could result in significant expenses down the road. Since we provide swimming pool maintenance service, we’re familiar with all the ins and outs of home swimming pools.